a) not all carriers were supported in the iPhone (supports only AT&T and Verizon). 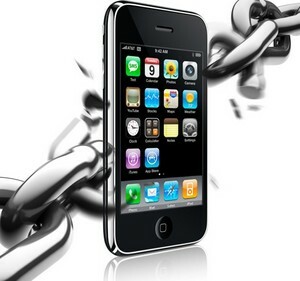 b) one cannot gain full access to the iPhone cannot get into the terminal of iPhone for instance. 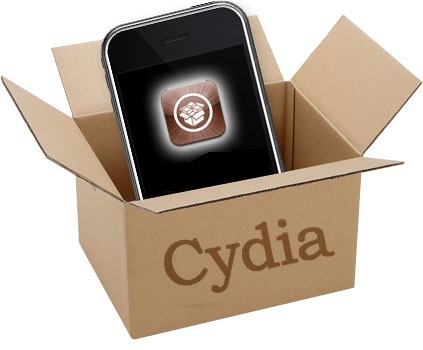 cydia was one of the packages which gained a lot of success. cydia is automatically installed in the iPhone when you jailbreak the phone. now the only problem which was persisting was unlocking of the iPhone which meant that now iPhone could be used with carriers which were not allowed by Apple. as the time passed there were many methods emerged to unlock iPhone some were manually replacing the inner files of the iPhone, another was ultrasnow this became popluar as any user can do unlocking with this software which is readily available in jailbroken iPhone.